Thinking about your next blog or article to promote your brand? Set that good story aside. For now. The truth about storytelling in content marketing is that even the most well-written, accurate and memorable tale you tell about your product or service to your customers may only give them something to think about – and this may not mean they’re actually going to put that thought into action. Instead, an Econsultancy article says equip your readers or prospective customers with something to believe in. Give them boosts of confidence in your ability to solve their challenges, and rev up their personal buyer’s knowledge and faith in what you’re offering. How? 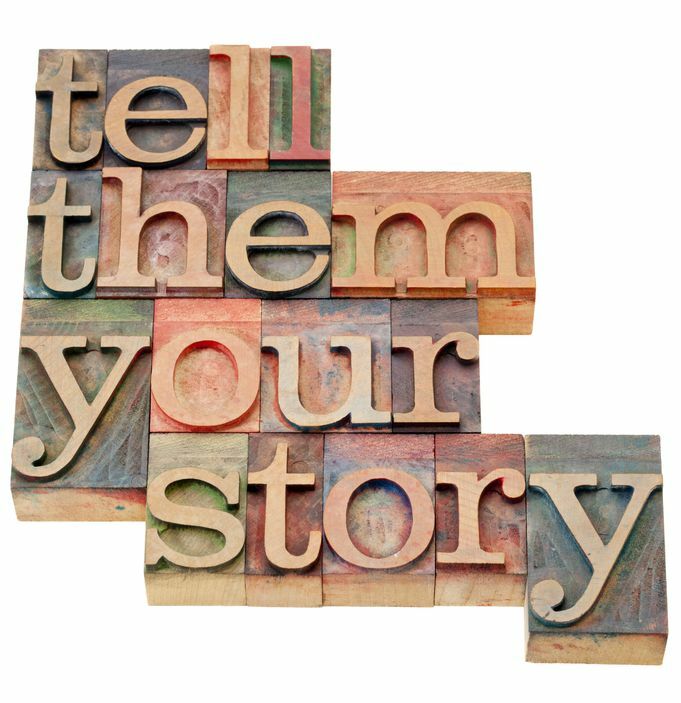 1) Provide Experience (A Deeper Focus Than Just a Story): Show readers or prospective buyers repeatedly that the actual experience of your product or service works. As noted in the article, this worked for PetRelocation.com, this is not the same as just telling a good story. This means posting video clips or images across your social media platforms that have been delivered to you by your customers, and that demonstrate a part of the successful product or service you offer. For PetRelocation, it meant posting images of real human beings that work for the organization relocating precious pets while their owners moved the rest of their belongings. 2) Give them Something to Believe In – Themselves. Think about transitioning from storytelling in content marketing to an approach that really hones in on showing buyers that yes, this too can happen for them. Lead them on a straight path through your content that ends in their belief that they have the knowledge and the ability to buy successfully from you, and that they’ll see a positive change in their life because of it. 3) Ask Consumers to Take a Next Step. They’ve been enjoying repeated experience-oriented content from you. They’ve come to realize that they have the knowledge and power to buy from you and see it turn out well. Now ask them to do something with this foundation of confidence. Consider asking them to add an experience with your product or service to their Pinboard or their Facebook gallery. Ask them to give you a review on a top online source. Ask them to respond in all your content. Another suggestion: consider creative customer experiences with your product as a theme for the next three months of your content creation strategies. Build concepts around confidence, buyer belief and taking action into your keywords, your videos, photos and profiles. It’s something your audience can really believe in. This entry was posted in Content Marketing, Marketing Strategy, SEO, Social Media Marketing, Video Marketing and tagged content, content marketing, content marketing strategy, copywriting, copywriting solutions, customers, engage customers, keywords, marketing, marketing strategy, relationships, social media, social media strategy, social media tools, Susan J. Campbell Copywriting Solutions, video. Bookmark the permalink.